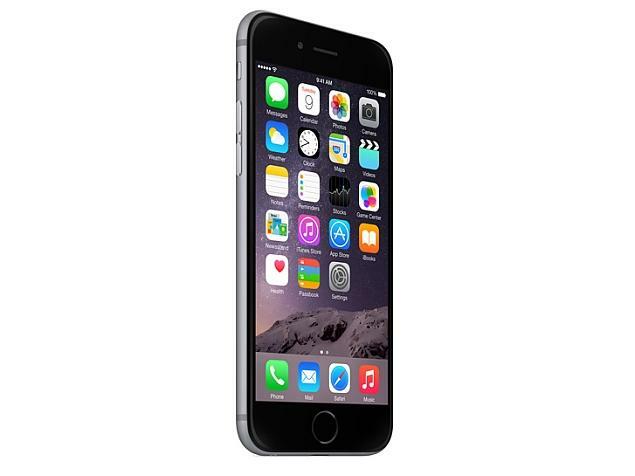 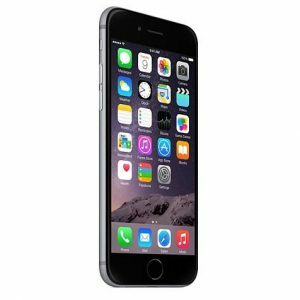 iPhone 6 64 GB Grey Unlocked Refurbished. 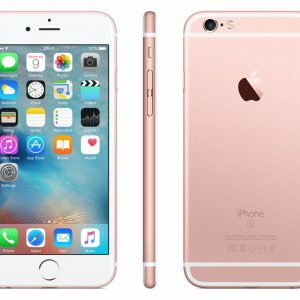 iPhone 6s 64 GB Rose Gold Unlocked Refurbished. 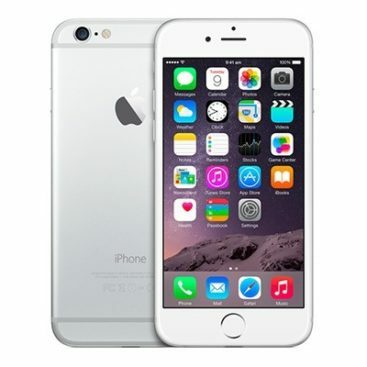 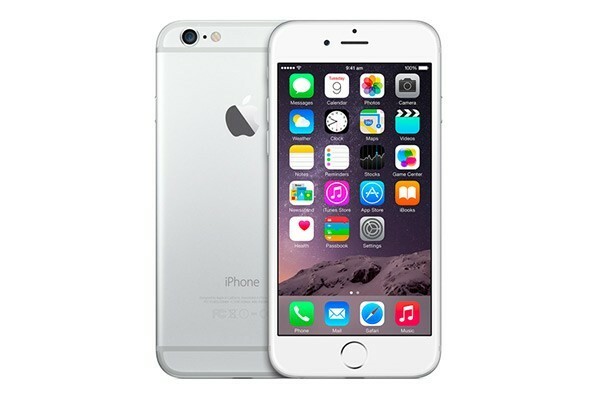 iPhone 6 64 GB Silver Unlocked Refurbished.